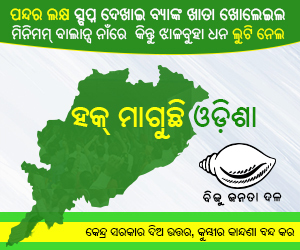 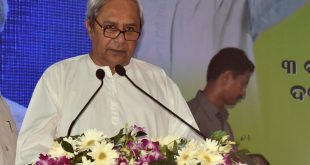 Bhubaneswar: The BJP has declared the second list of candidates for five Lok Sabha and 22 Assembly seats in Odisha. 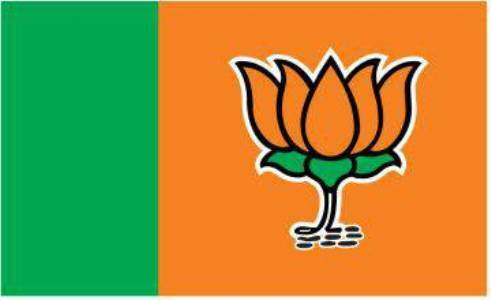 National spokesperson Sambit Patra has been fielded from Puri Lok Sabha constituency while state BJP president Basant Kumar Panda has been declared party’s candidate for Kalahandi. 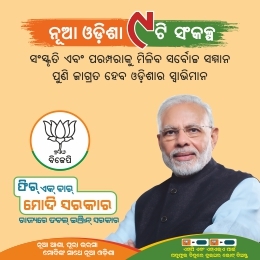 BJP national secretary Suresh Pujari will contest from Bargarh while Nitesh Ganga Deb from Sambalpur and Jayaram Pangi feom Koraput parliamentary constituency.